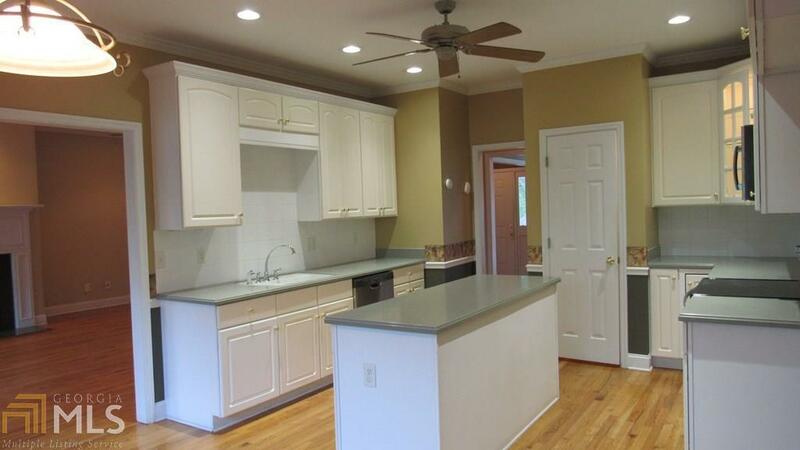 Spacious move in ready home with a split floor plan. 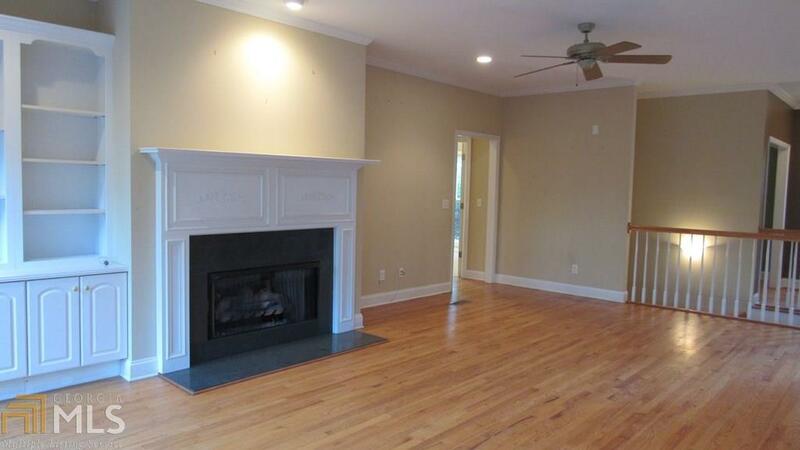 3 Fireplaces to include one in master bath/bedroom. 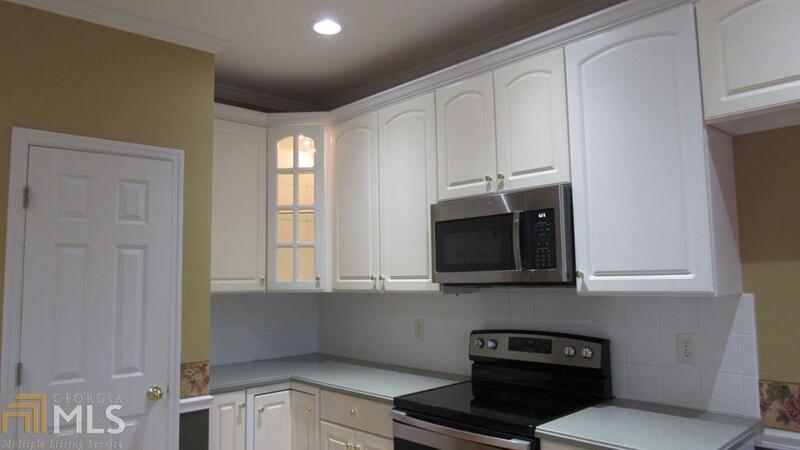 5 bedrooms 3 full baths 2 great rooms, office, formal dining, breakfast area, wet bar & a large area for storage. Very large master suite with master bath featuring a standup shower, jetted tub, double vanities, & tile flooring. 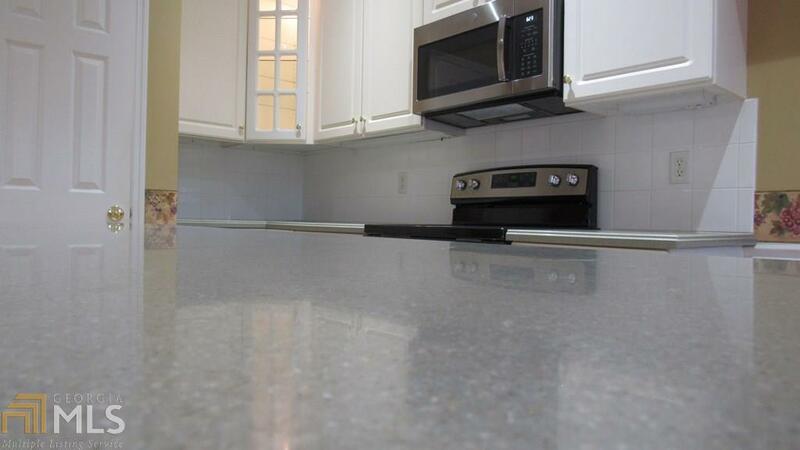 Kitchen solid surface countertops & new appliances. Hardwoods in upper main areas of the home. Downstairs freshly painted, new flooring, & large amounts of windows. Listing provided courtesy of Keller Williams River Cities. © 2019 Georgia Multiple Listing Service, Inc. All rights reserved. Information Deemed Reliable But Not Guaranteed.